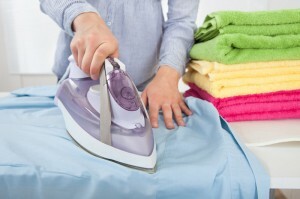 Professional ironing available at a reasonable cost. Please call us at 502-863-0297 for more information. Southside Laundry is a small family owned and operated laundry in the heart of downtown Georgetown, Kentucky. We are currently trying to update and upgrade our washers and dryers in the next few months to provide our customers with bigger more efficient machines with great pricing. © Copyright © 2014 Southside Laundry. All Rights Reserved.